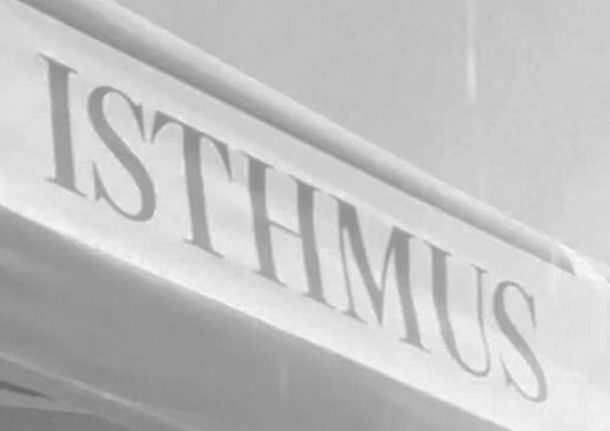 The Isthmus is more than just an outlet for people to gather local news and information about the goings on in the Madison, WI area. They are a staple of Wisconsin and play host to some of the best events in town. Peep on this highlight piece of the 2016 Isthmus Food Cart Festival in Madison, WI.